From direct imperatives to “move your body” on slow jam “Control You” to a face-twister of a guitar solo on “Ivory”, the self-titled debut EP from Sydney's Movement speaks straight to the flesh. Cutting and pasting elements of ambient, soul, pop, rock and R&B, the tracks are implacably familiar and totally absorbing – particularly lead single “Like Lust”, the kind of groove that has such a compelling forward motion that you could loop it for hours – and yet a spaced-out experimental edge that puts them right at home alongside the likes of Nicolas Jaar’s Darkside, who they recently supported on their Australian tour. Not to mention, the EP features additional production and mixing from The Weeknd’s right hand man Illangelo, lending it all the seedy first-morning-light and creeping sultry grooves you’d associate with the OVOXO crooner – but with a depth of soul all its own. Pre-order here. 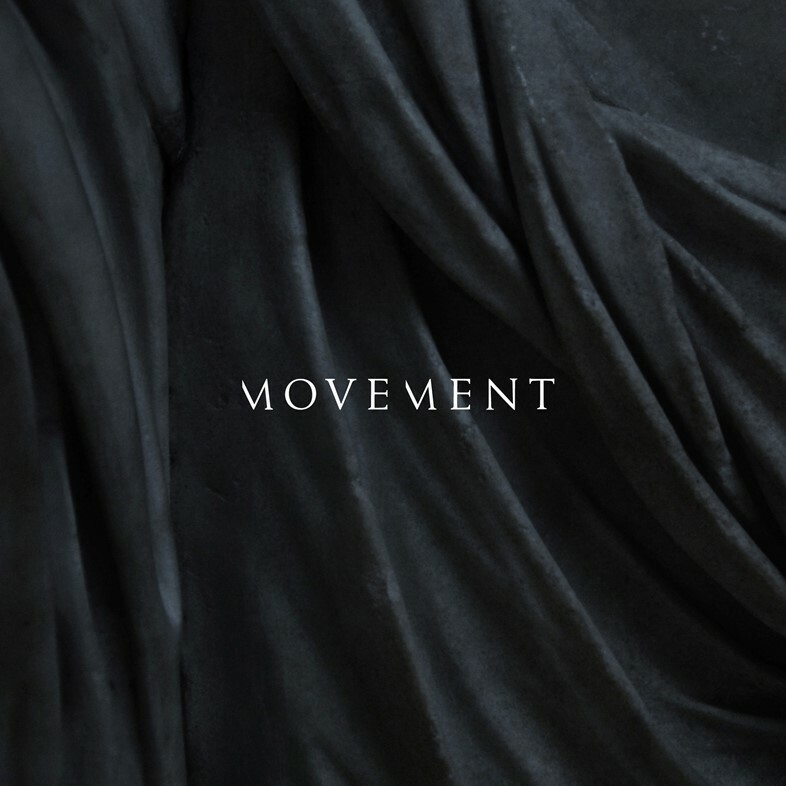 Movement's debut UK show is on June 16 at Ace Hotel, London.